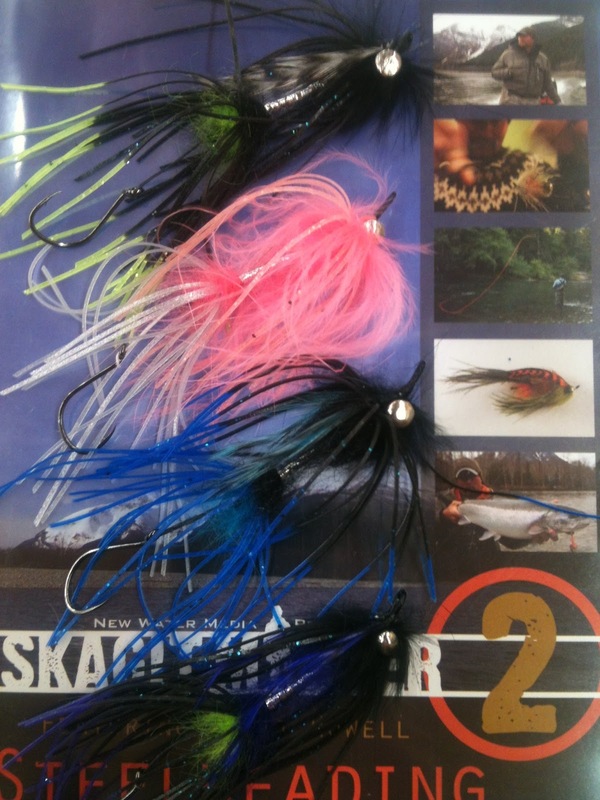 The Fly Fishing Shop: New flies to get ready for the winter season. New flies to get ready for the winter season. Want to get the word out. Here are all the colors to chose from.